Last week we saw a video of Air Play running on the Raspberry PI $35 mini PC and now we have another video, this time it is XBMC running on the Raspberry PI with 1080p full HD video. The video below shows a Raspberry PI model B, which comes with HDMI, Ethernet and a USB port, you can see two full HD videos running on the device in 1080p. We wanted to keep the fact that XBMC is running beautifully on Raspberry Pi at least moderately quiet until Gimli and Davilla from XBMC had unveiled their demo at Scale 10x this weekend. Now they have done, so we can all talk about it: here’s some video showing how you can use your Raspberry Pi as a media centre. A $25/$35 media centre the size of a pack of playing cards. 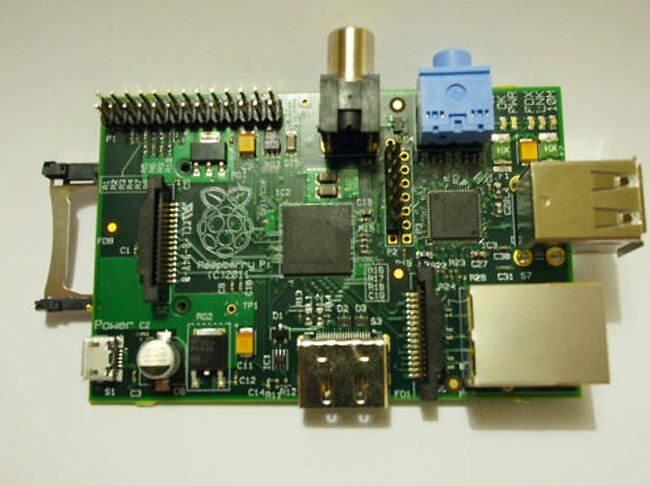 We suspect the Raspberry PI is going to be popular for creating custom media center PCs, and we are looking forward to seeing what else can be run on this tiny $35 computer.